Haworth, UK – Actor Nick Miles will join a protest walk on Haworth Moor this Saturday, urging Yorkshire Water to drop grouse shooting. What: Carrying home-made banners and festive-themed picnics, campaigners from Ban Bloodsports on Yorkshire’s Moors (BBYM) will hold a protest ramble on Haworth Moor this Saturday – on the weekend the grouse shooting season closes. Their goal? 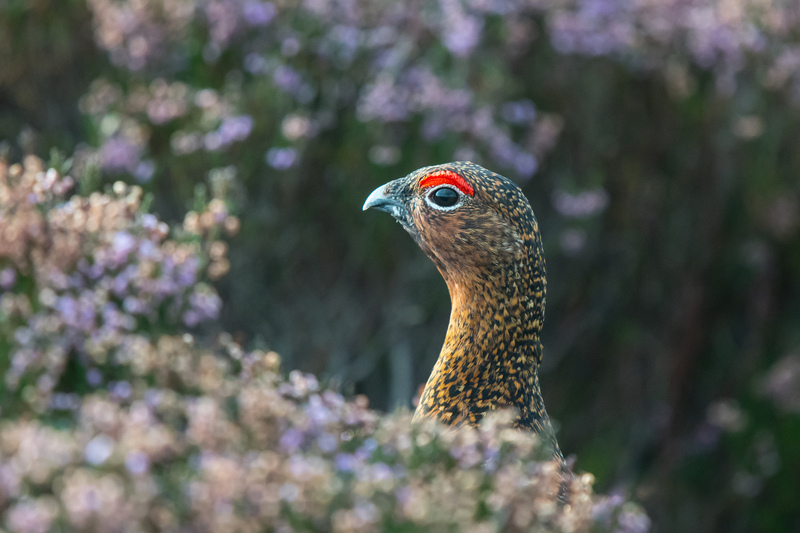 To persuade landowner Yorkshire Water to stop leasing the moorland, and its others across the county, for grouse shooting, in light of the negative impact on wildlife, habitat and damage to popular tourist destinations. BBYM has investigated six moors leased out by Yorkshire Water for grouse shooting since August, uncovering widespread wildlife persecution and environmental degradation on each. Every local authority in the county, including nearby Bradford Council, has ended the bloodsport on their uplands estates, having once allowed it, and Yorkshire Water is now being urged to follow their example. “There is only one way manage moorland for grouse shooting and that is through purging the uplands of native wildlife and burning away precious habitat, at the expense of our region’s biodiversity, natural flood barrier and proud reputation. When: Saturday 8 December 2018, 11:00.